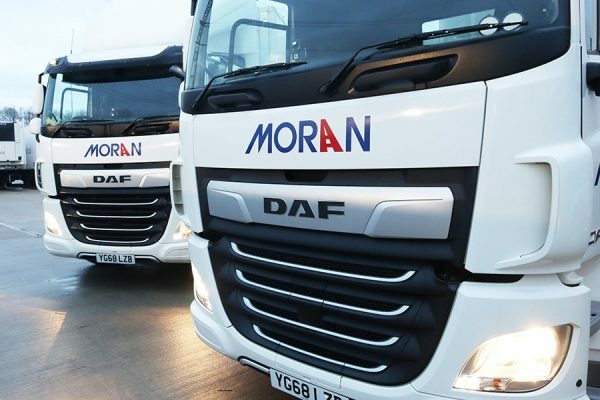 We are proud to introduce a fleet of new DAF CF’s into our continuously expanding UK Network. These will add greater delivery and service solutions for our growing customer base. These new units will enable us to maximise and expand our multi-drop delivery service.